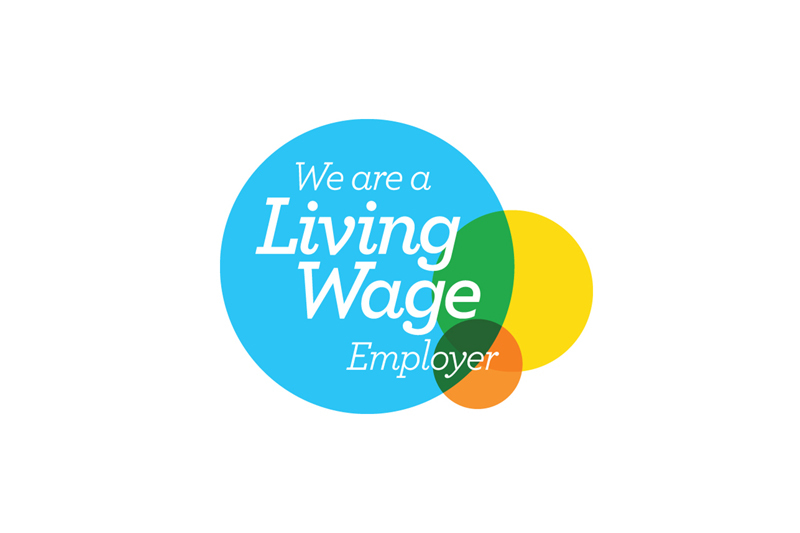 Durham Students Union is proud to call itself a living Wage Employer! The Living Wage commitment will see everyone working at Durham Students Union, regardless of whether they are permanent employees or third-party contractors, receive a minimum hourly wage of £8.75- significantly higher than the National Minimum wage of £7.38! Your opportunities Officer Charlie Walker asked for a review into implementing the Living wage for all Student Union Staff. The Students’ Union Assembly passed policy in 2014 to support the SU and the University paying all staff a Living Wage but it was the demand from your Opportunities Officer Charlie Walker for a review into implementing the wage for all Student Union Staff that took this campaign forward. He took the issue to a meeting of the SU’s Commercial Group, which he co-chair’s. The issue was then raised at the SU Finance Committee and the proposal was put into the budget, which passed at the final board meeting of the year in June. While this symbolises a commitment to the improvement of the terms and conditions of our staff, the work won't stop here. As one of the biggest employers in Durham, we hope the University will follow suit and commit to accrediting with the Living Wage Foundation, in line with its aims of social responsibility.